These links are not on the Ojai School of Canine Massage Website and are provided “as is”. 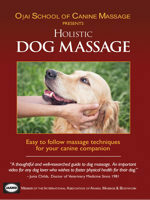 Ojai School of Canine Massage makes no claims to the accuracy of the information contained in these links. 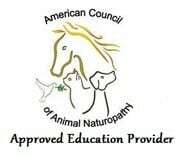 American Holistic Veterinary Medical Assoc.